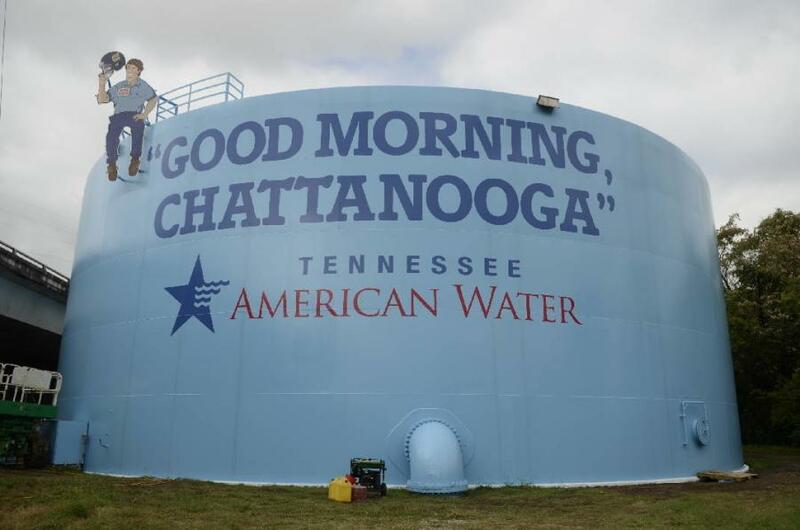 Tennessee American Water recently announced that the Tennessee Public Utility Commission approved a surcharge for 2018 water infrastructure projects that will help to improve the water system in the Chattanooga area. The surcharge, which is a 2.48 percent increase on all water charges, went into effect April 10, Nooga.com reported. Customers will see the charge on their monthly bills on the “Capital Recovery Riders” line. This rider reflects a $0.54 monthly increase for an average Chattanooga resident, according to a news release. Building a new facility for bulk bleach for disinfecting the water. Bleach is safer both to store and handle than the chlorine gas that has been used in the past, Nooga.com reported. Replacing around 16,000 ft. of the area's water main. According to the EPA's recently released report to Congress, “Drinking Water Infrastructure Needs Survey and Assessment,” Tennessee has a total of $8.7 billion in infrastructure needs for its drinking water, based on 2015 dollars.